Sir, I have 3 years working experience with this design sector. If you want to see my portfolio I can able to show you. 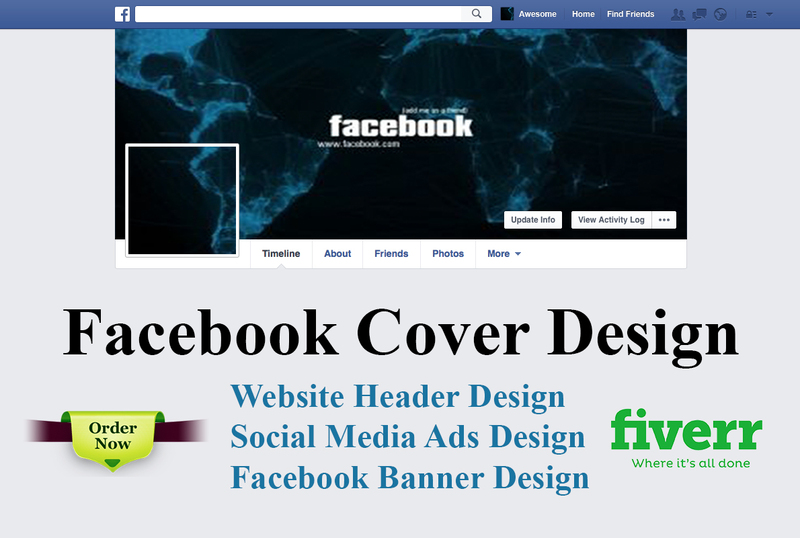 I provide manually designed Unique and Eye catchy Social Media Banner, that you use on your Social Media Platforms and Website Header section.